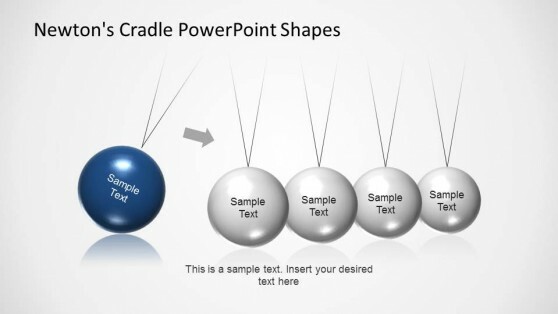 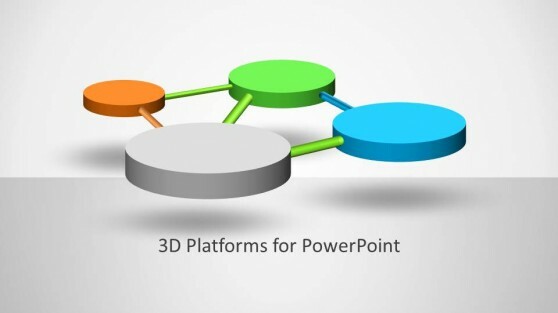 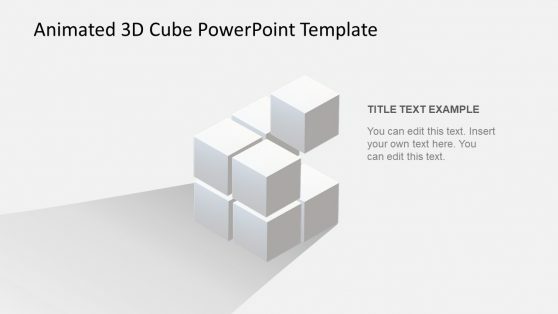 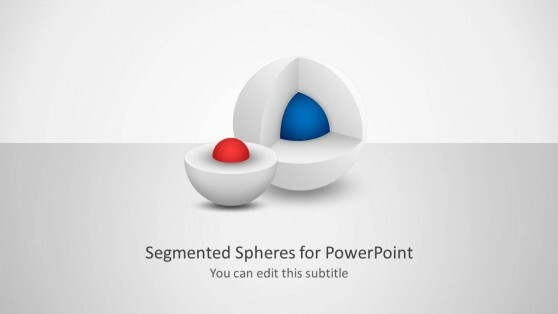 Download 3D Figures for PowerPoint presentations. 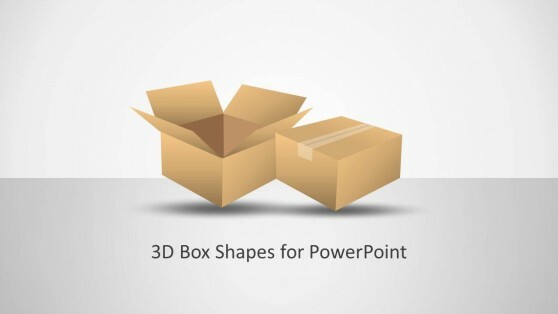 These 3D slide designs provide attractive figures that you can use for making professional presentations. 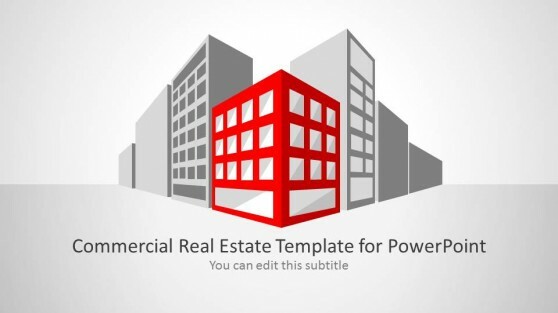 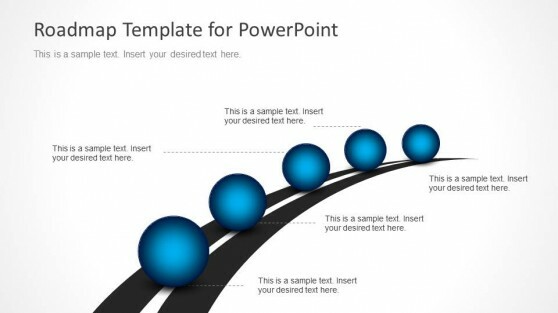 The available shapes in these templates include the ‘Mike’ figure, boxes, circles, buildings, roads and other types of images suitable for making anything from timelines to basic slide designs in PowerPoint. 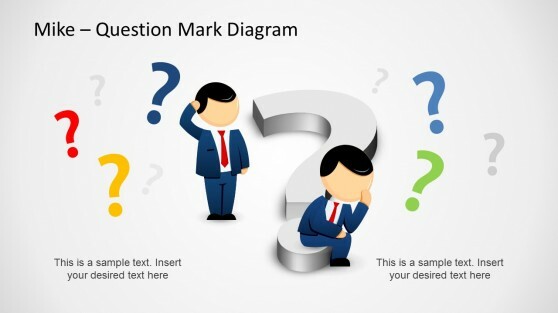 The templates have been crafted in such a way that they are quite generic and easy to customize, which means you can mould these templates according to your specific topic with little effort.